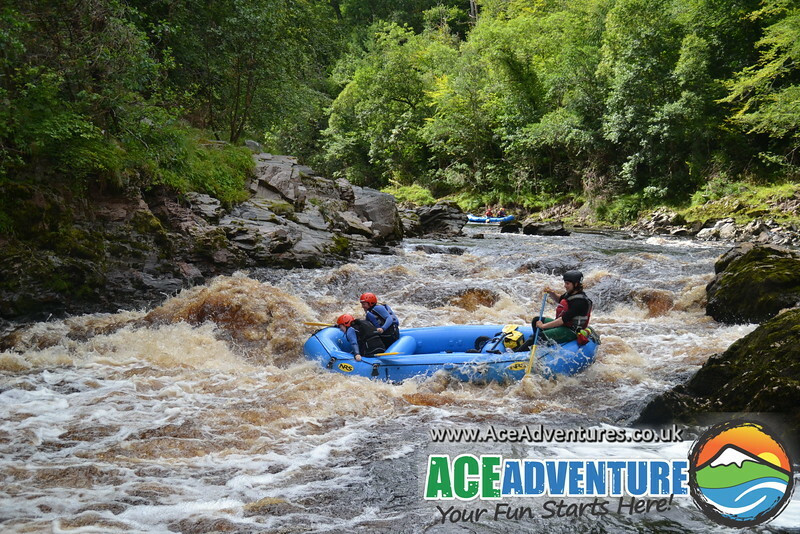 Welcome to your ACE White Water Rafting & Cliff Jumping Gallery! We’d like to thank you for coming on an ACE adventure. Enjoy your photos and share them on social media like Facebook, Twitter and Instagram! You can buy photos as prints and/or download digital files. Look for the ‘BUY PHOTOS’ button. To download the whole gallery, select “Buy Gallery Download”. Then select the size you want your pictures to be and they will be added to your shopping cart. There will be a small ACE logo, but no web address on purchases.